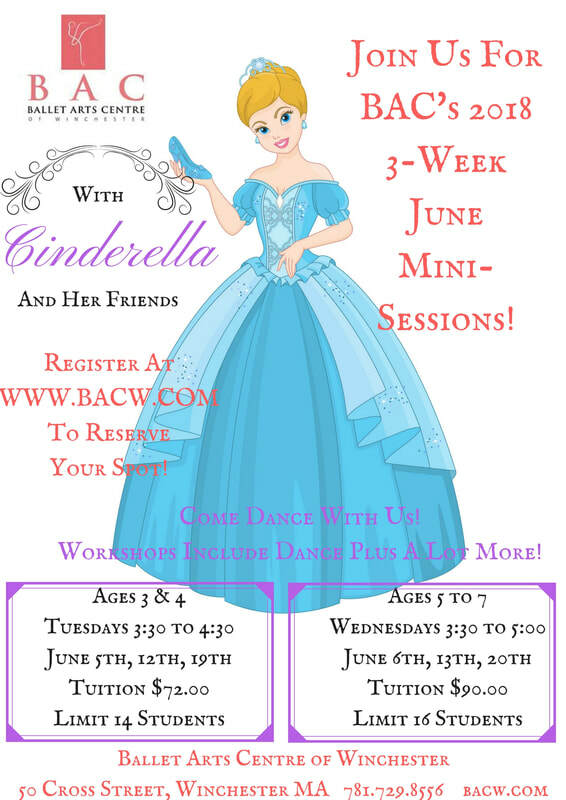 2018 June Mini-Sessions - Ballet Arts Centre of Winchester, Inc.
Join Cinderella, her Prince, and all your favorite characters! Each week will include ballet class plus projects that explore this beloved fairy tale! Meets Tuesdays, June 5th, 12th, & 19th ...3:30 to 5:30 p.m. Meets Wednesdays, June 6th, 13th, & 20th …4:00 to 6:00 p.m. 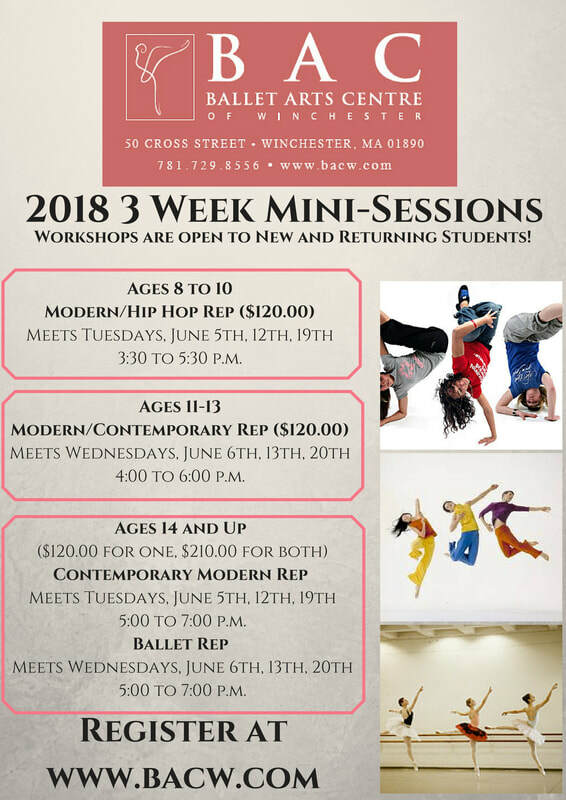 This session is for older students with some dance experience and technique. 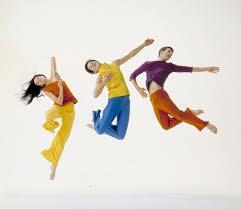 It will allow the opportunity to continue training while exploring new styles of dance. Students will work towards creating their own pieces to be shown during the last class of the session. Meets Tuesdays, June 5th, 12th, & 19th …5:00-7:00 p.m. Meets Wednesdays, June 6th, 13th, & 20th …5:00-7:00 p.m.
All classes are subject to sufficient enrollment. Tuition is non-refundable after May 19th, 2018.